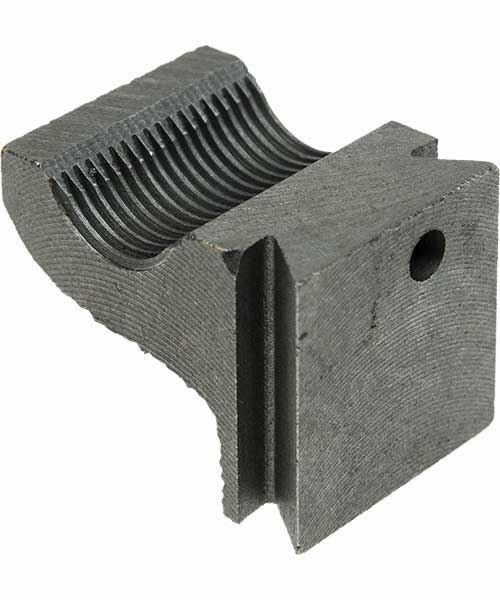 SC3 Mini-Lathes are fitted with single half nut as standard. Alternatively, a pair of half nuts may be fitted if the leadscrew cover is discarded - see our SC3 Mini-Lathe Half Nut Conversion Guide below for more details. A leadscrew cover helps to keep swarf out of the leadscrew threads but it also means only one half nut is fitted instead of two. 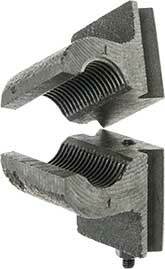 Some users prefer the traditional use of two half nuts to ensure greater accuracy and load capability. This conversion guide shows you how. Those SIEG C2 Mini Lathes fitted with a leadscrew cover. 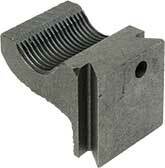 If you only require a single half nut, check to see if you also need the SC3-70 Leadscrew Support Arm.